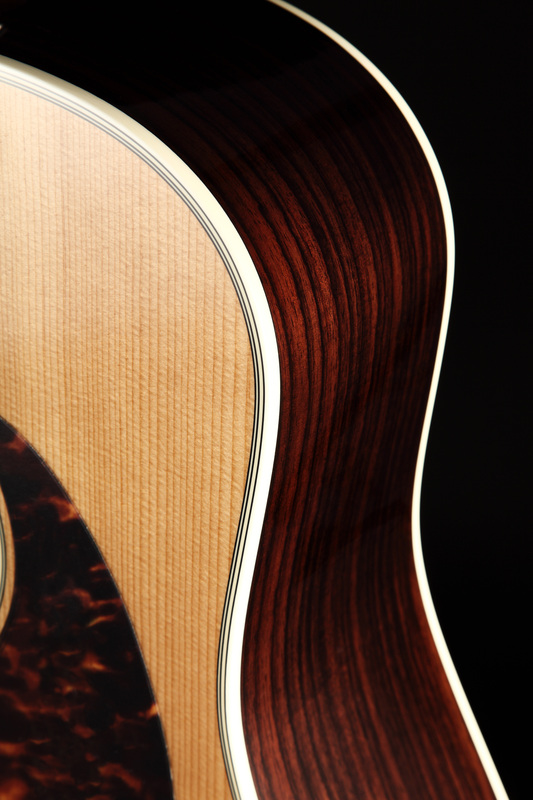 The voice of true vintage, played-in tone is yours from the first note with the EF360S-TT. 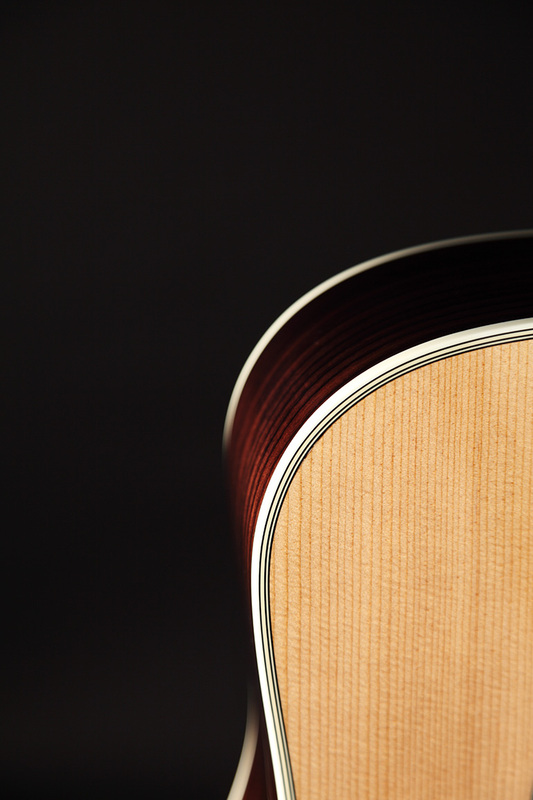 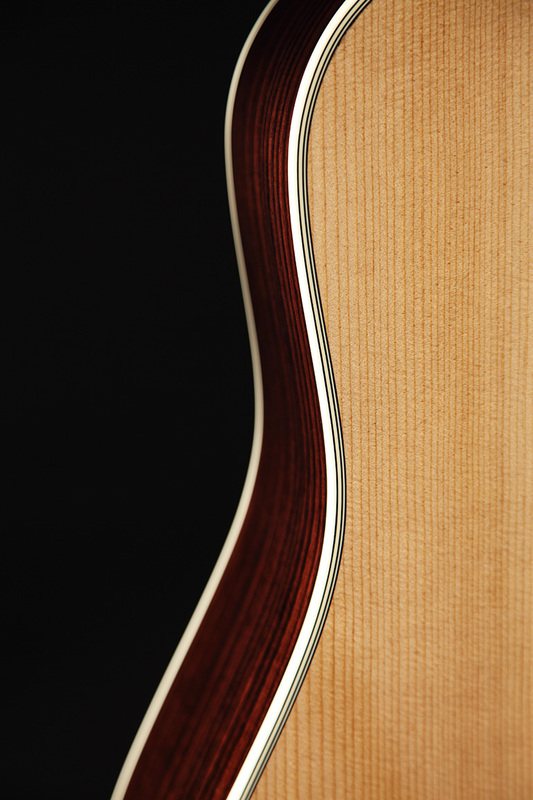 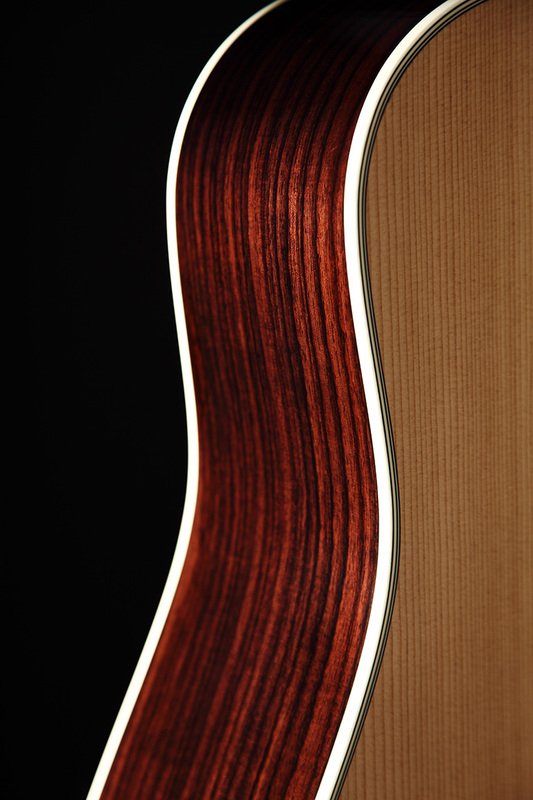 The pre-aged properties of the Takamine Solid ‘Thermal Top’ with Solid American Rosewood back and sides deliver an extra measure of low-end horsepower with this classic non cutaway dreadnought. 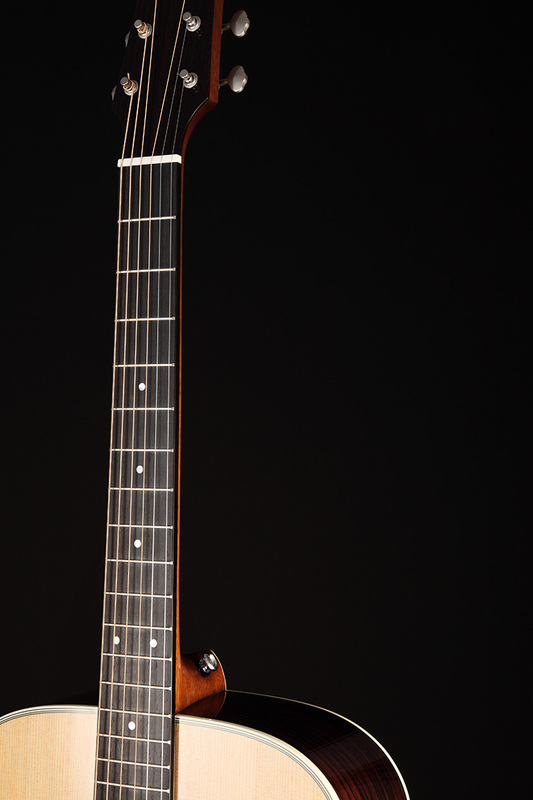 Grained ivoroid binding and faux tortoise shell pick guard, open gear butterbean tuners and understated 'T' logo appropriately accentuate the wide-open vintage tone of this killer instrument. 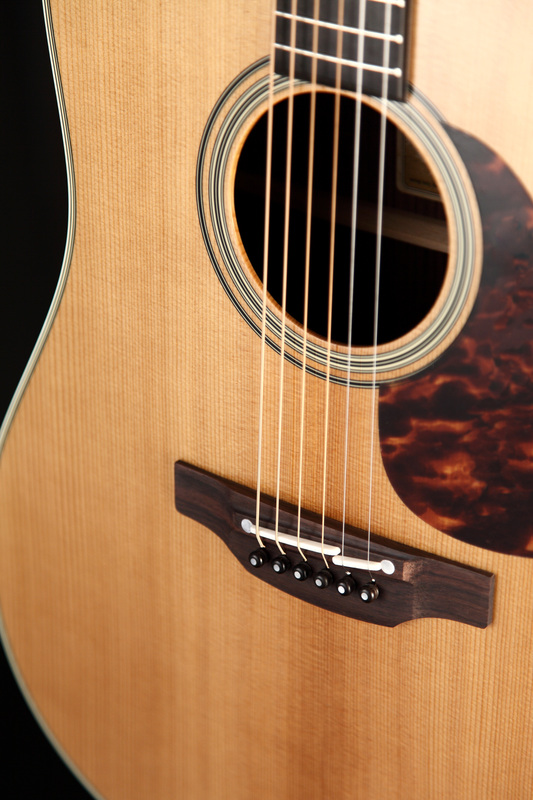 Add Takamine’s critically acclaimed ‘Palathetic Pickup’ and the stealth 'TLD-2' line driver preamp, and you own an acoustic guitar with the sound you’ve always dreamed of with electronics that can accurately translate to an audience of fifty or fifty thousand.